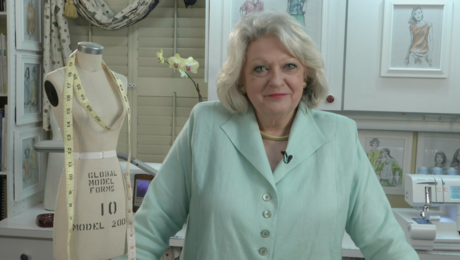 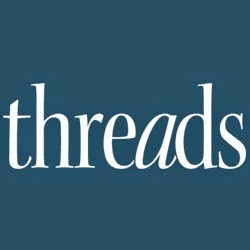 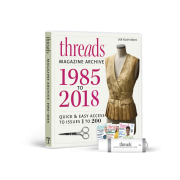 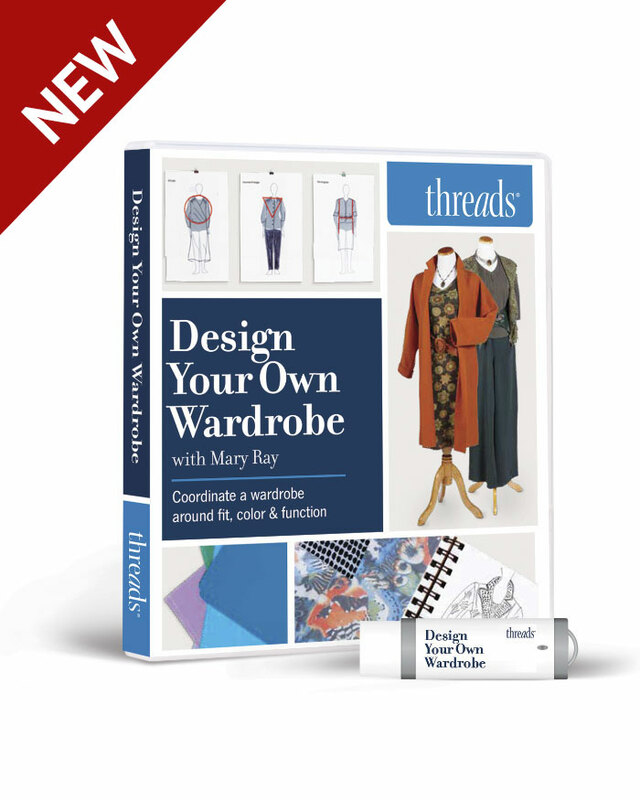 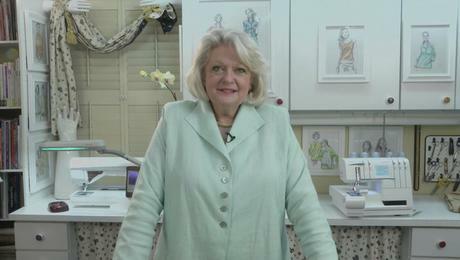 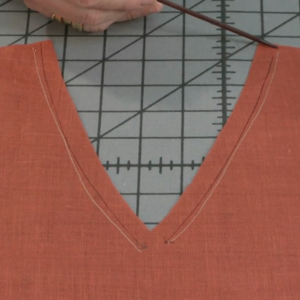 In this free web-only video series, former Threads Executive Editor Judith Neukam shares quick tips, tricks, and techniques to help you sew smarter, better, and faster. 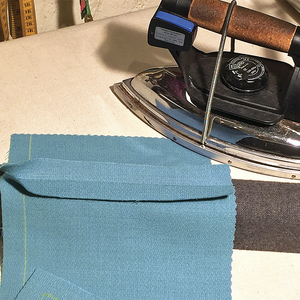 A dauber is handy tailor's tool used to help press seams on wool garments. 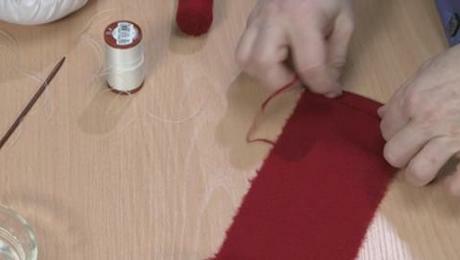 See how easy and inexpensive it can be to create your own faux-velvet board with this quick tip from Threads. 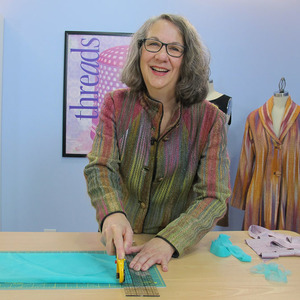 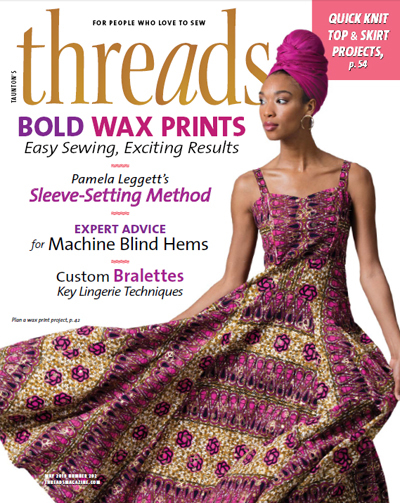 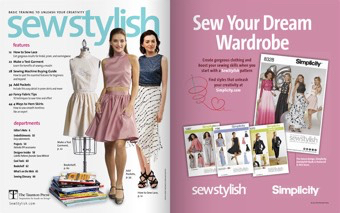 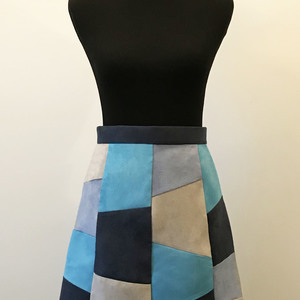 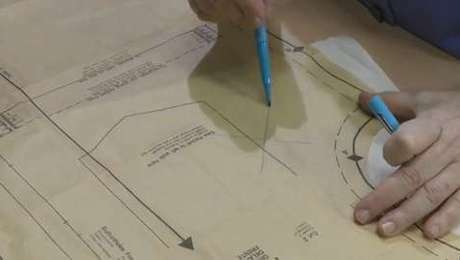 Threads Executive Editor Judith Neukam shares two handy tips for marking fabrics and patterns. 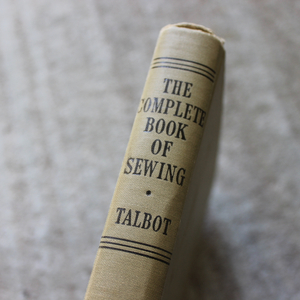 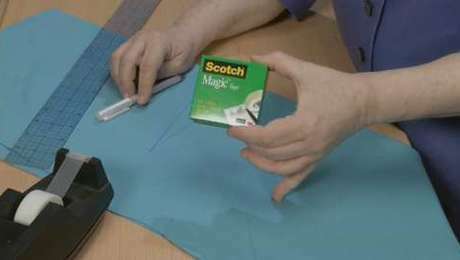 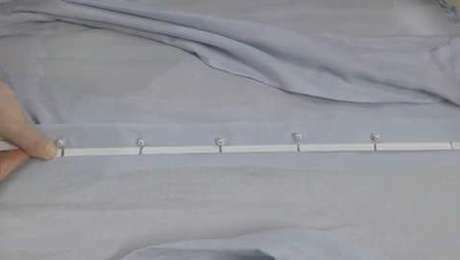 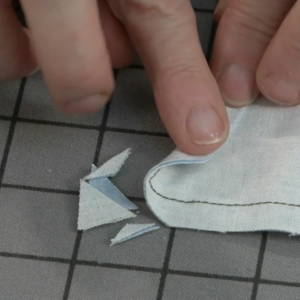 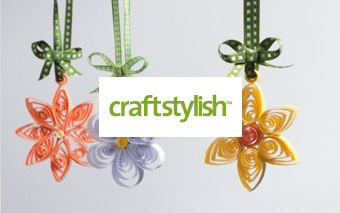 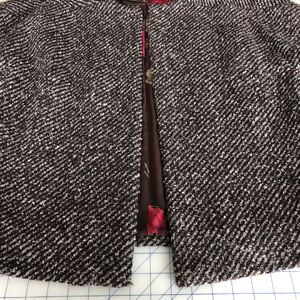 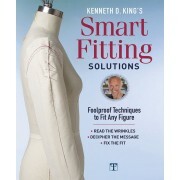 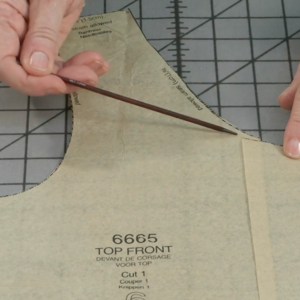 See how easy it can be to space buttons and buttonholes with this quick tip from Threads. 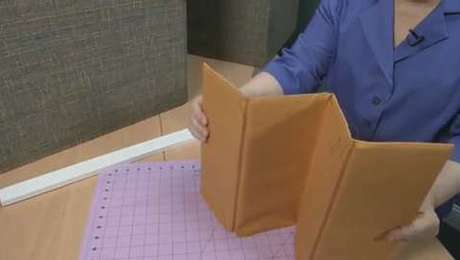 A folding screen can double as a design board for sewing projects. 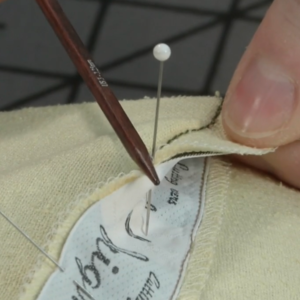 Keep your thimble from falling off with this quick tip. 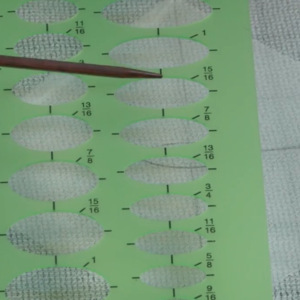 This useful trick will help keep your marks from disappearing. 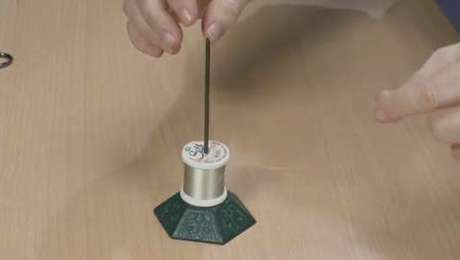 This great tip will help keep your thread spool from rolling away from you while handsewing. 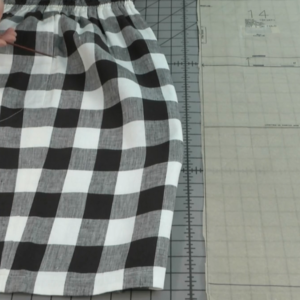 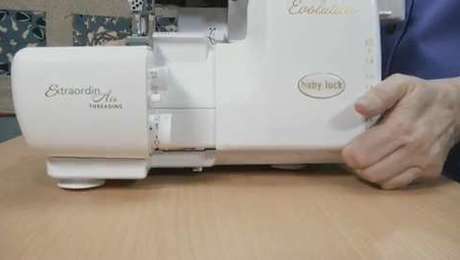 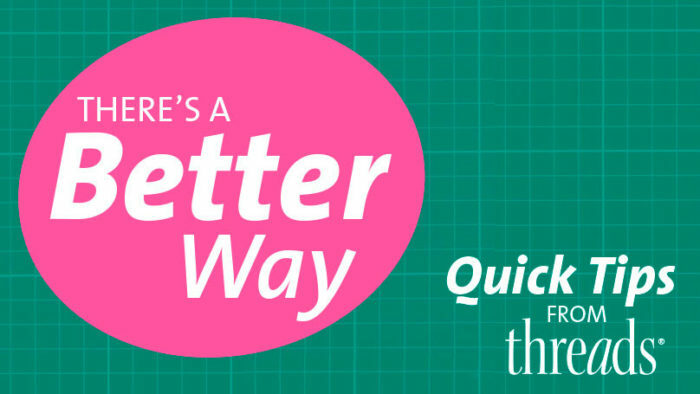 Watch this quick tip to learn how to keep your serger from moving during use. 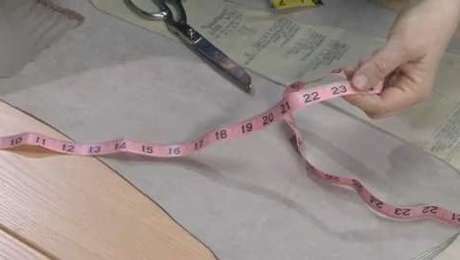 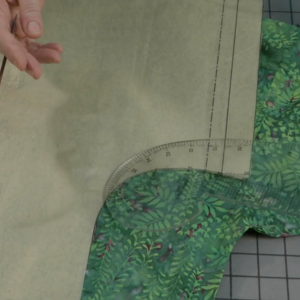 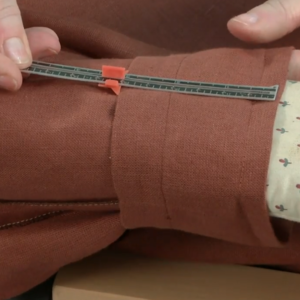 Get the most out of your measuring tape with this quick tip from Threads.